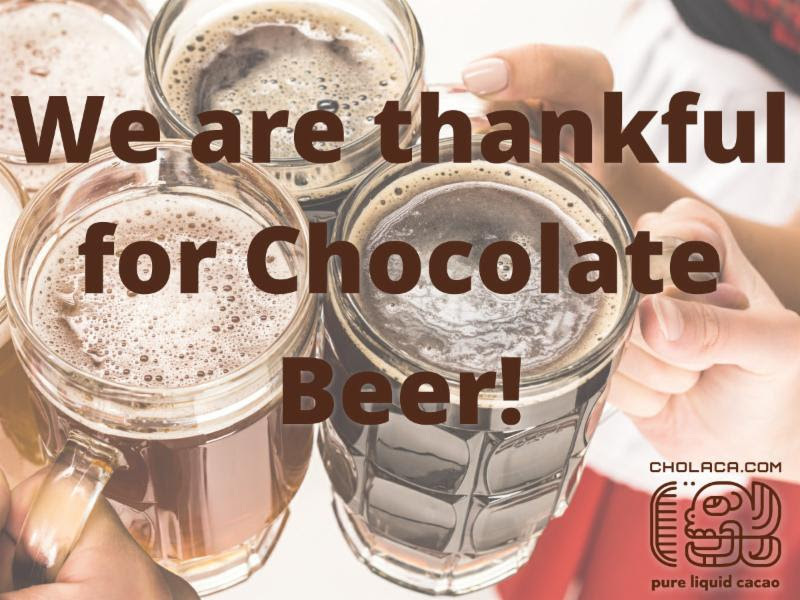 We are Thankful for Chocolate Beer! This month kicks off the season of thanks – so let’s give it up for all of you incredible brewmasters and cheers to some chocolate beers! Check out all the fun news we have going on in November. 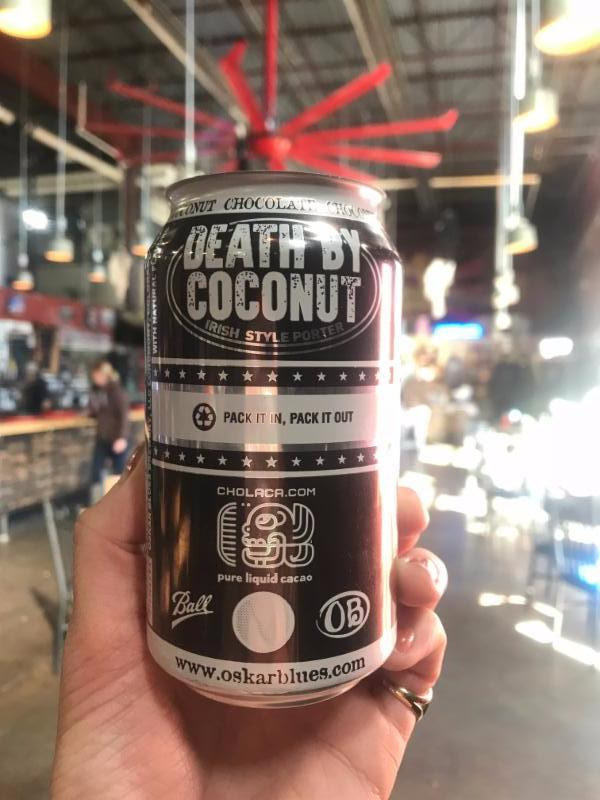 We’ve got new tasty chocolate beers on tap and recent news on how to brew the best chocolate beer with Cholaca! 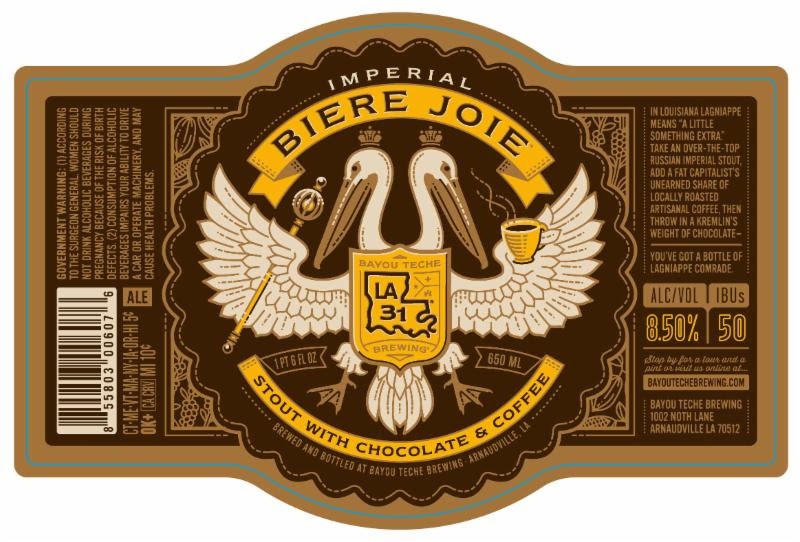 Craft Breweries: Are you brewing a chocolate beer yet? Try a free sample NOW for your next chocolate beer batch. Click below. 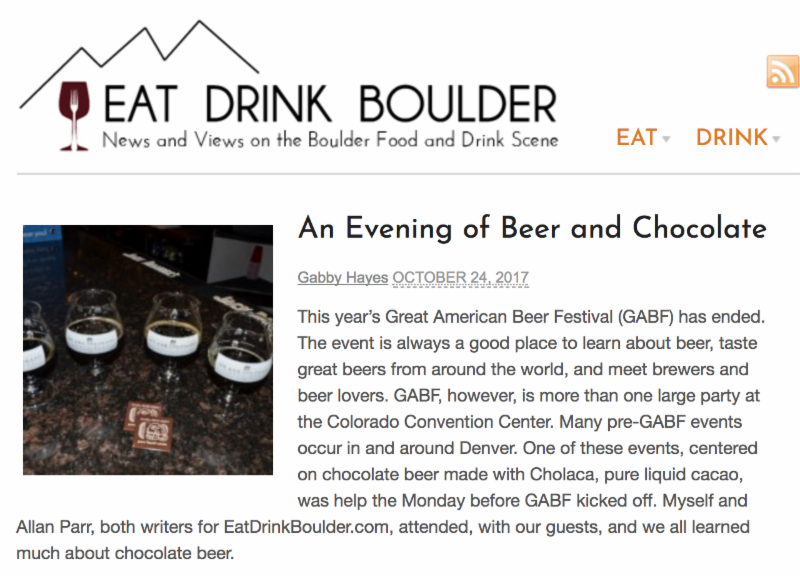 Would you like your amazing new chocolate beer to be featured in our newsletter? 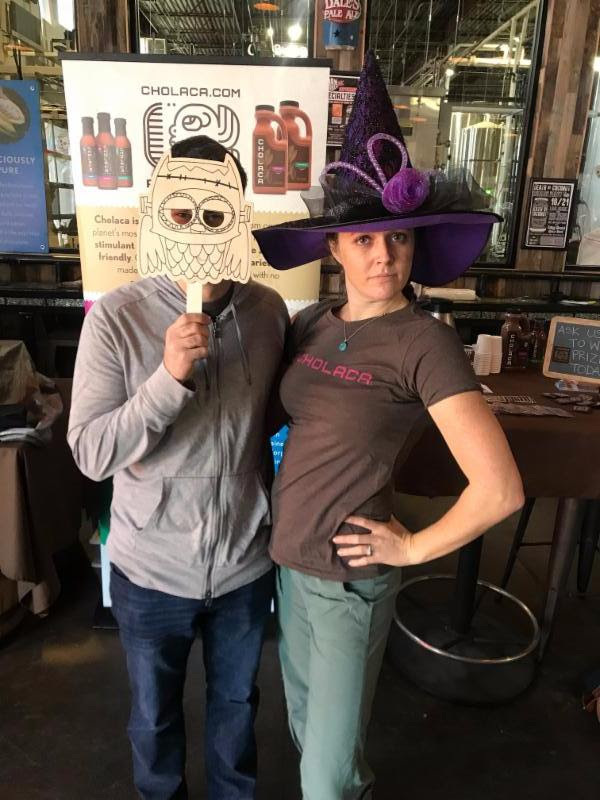 Please email us the name of your chocolate beer, a brief description with ABV/IBU info, and a picture to marketing@cholaca.com. Like our Chocolate Beer Lovers Facebook Page here. 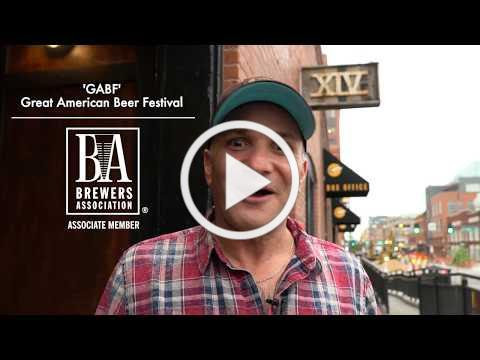 Give it up for Oskar Blues Brewery, Lefthand Brewery, Copper Kettle Brewing Company, and Sleeping Giant Brewing Company for being part of our pre-GABF panel discussion on “how to brew the best chocolate beer.” Check out the video recap below as some of the top brewmasters in the world discuss why using Cholaca is ideal in the chocolate beer making process. Many thanks to Tap 14 for hosting the event and for making so many incredible dishes featuring our pure liquid cacao. Check them out at cholaca.com/recipes. 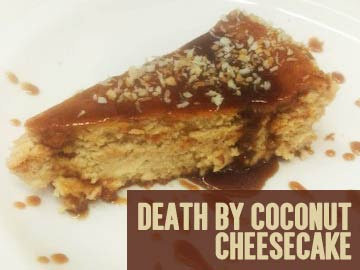 Big thanks to Mike Loosli for creating this delicious “Death By Coconut Cheesecake” with Death by Coconut Chocolate Stout from Oskar Blues Brewery. Full recipe here. 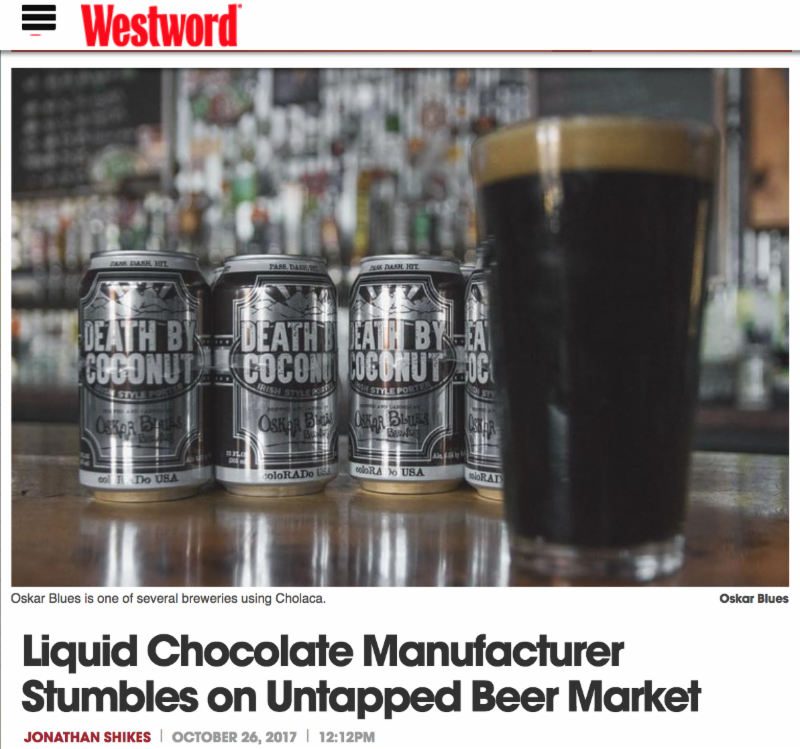 Check out Cholaca’s recent feature in Westword News as the special chocolate ingredient in the chocolate beers from Oskar Blues, Lefthand Brewery, Copper Kettle, and Sleeping Giant. See full article here. 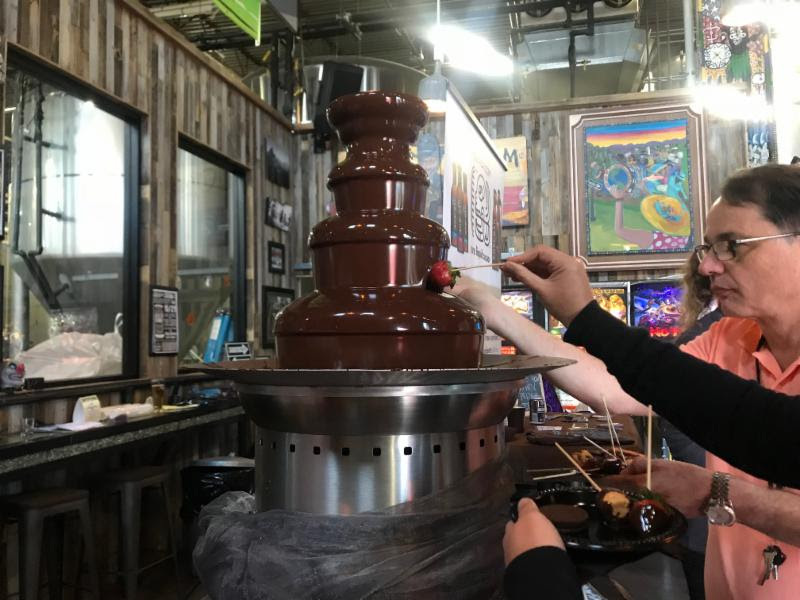 Take a look at Cholaca’s recent review in Eat Drink Boulder’s recap of “How to Brew the Best Chocolate Beer with Cholaca.” Full article here. 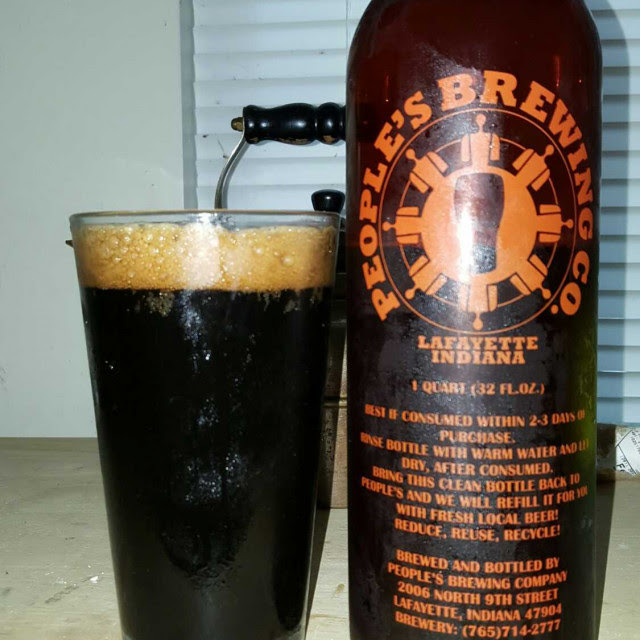 This Russian Imperial Stout is brewed with coffee beans from Papua New Guinea and Cholaca’s bittersweet pure liquid cacao. The beer is thick, strong, and goes down silky. 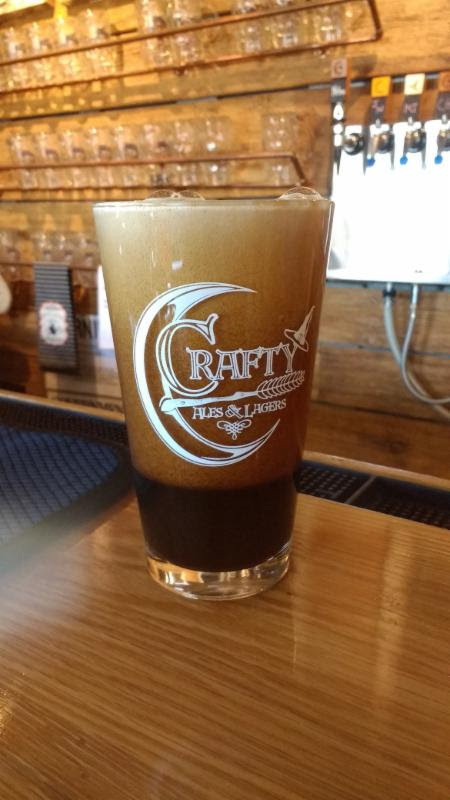 Mike Darling at Crafty Ales and Lagers has been brewing his first recipe, Dark Star, since 1997 (shortly after he began home-brewing). 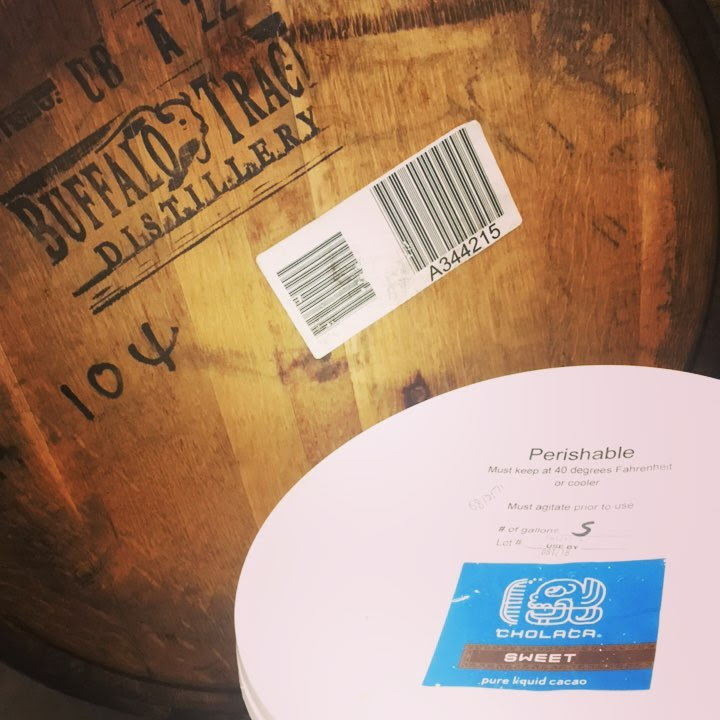 This oatmeal stout is a year-round favorite at the brewery and the brewers recently thought it a great vehicle to experiment with our pure liquid cacao. They added the Cholaca and transferred the beer to the bright tank (normally, they add cacao at other stages of the brewing process). The beer is an overall hit as patrons are enjoying the enhanced chocolate aroma and flavor! 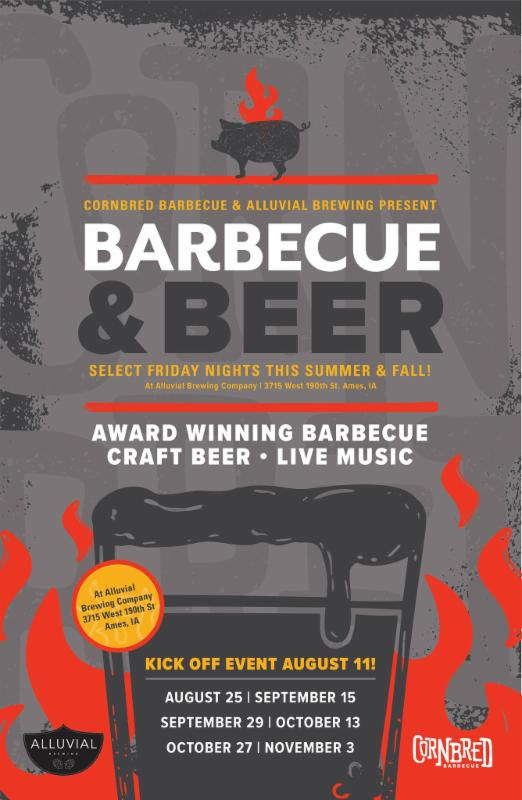 The next installment of the soon to be infamous Barbecue & Beer Event Series is a collaboration between Alluvial Brewing, Cornbred Barbecue and great central Iowa musicians. 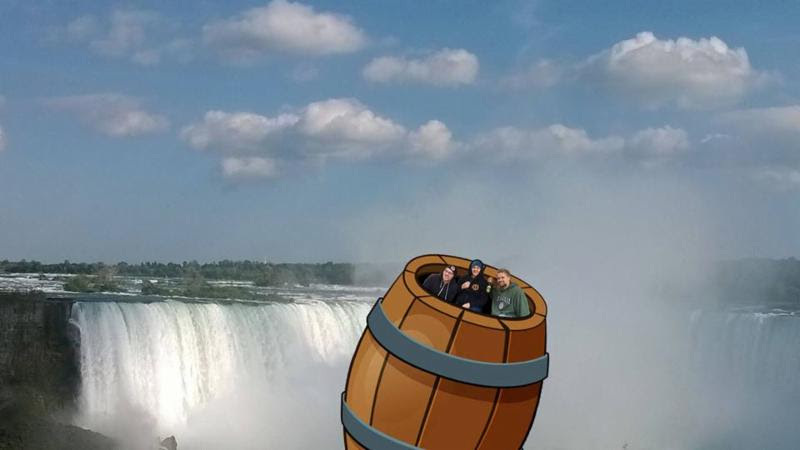 Go have some fun and grab a taste of their new Chocolate Beer with Cholaca – “Aurox Imperial Stout” on tap for November. Stop in to hear June IND performing live at People’s Brewing Company! 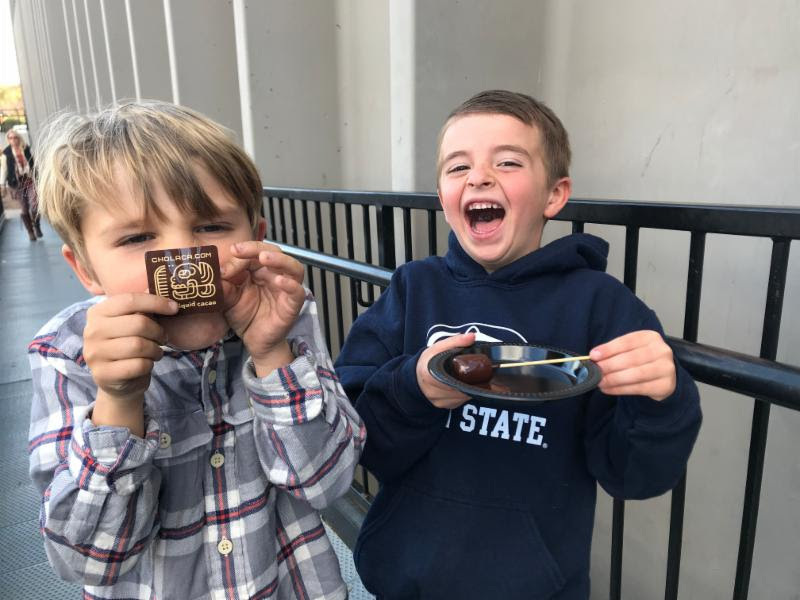 Be sure to taste their second batch of Milk Money Cocoa Stout brewed with Cholaca’s pure liquid cacao. The people love it!